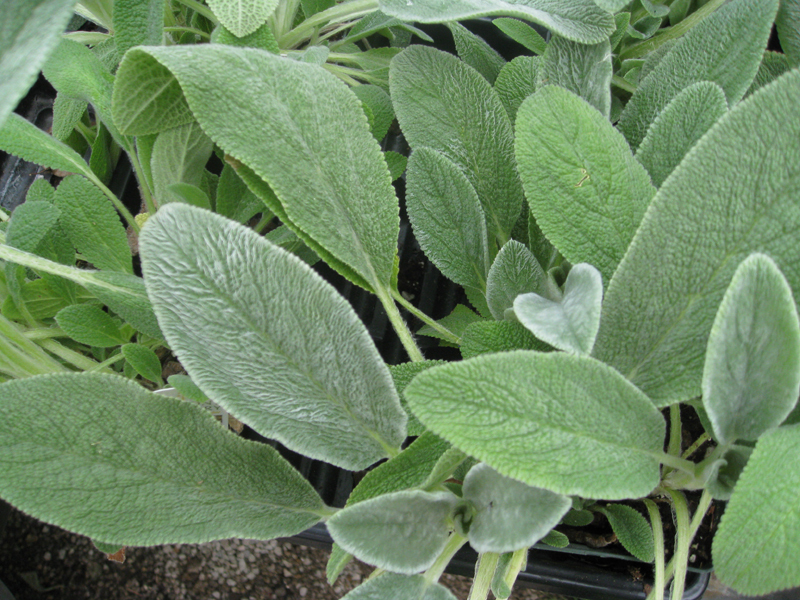 Comments: Has silvery-green foliage that is used in childrens gardens because of its soft feel. Will reseed and can become and invasive pest in the warmer regions in which it grows. White or pinkish-purple flowers on spikes in spring or early summer.